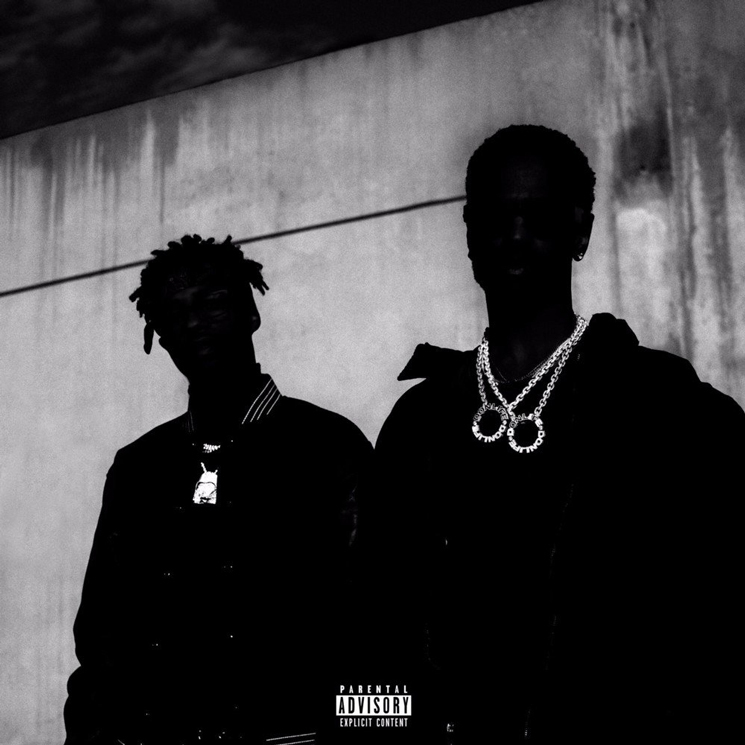 After teaming up to deliver "Pull Up N Wreck" last month, Big Sean and Metro Boomin revealed the track to be part of a full-length project titled Double or Nothing, which you can hear in its entirety right now. Ten tracks in length, Double or Nothing features guest appearances from Travis Scott, 2 Chainz, 21 Savage, Young Thug, Swae Lee and Kash Doll. As they revealed to Billboard, the songs were written and recorded on the spot in Atlanta and Los Angeles, with the goal being of appreciating one another's contributions. Metro Boomin has flexed plenty of collaborative muscle this year already, delivering Perfect Timing alongside Nav and Without Warning with Migos' Offset and 21 Savage. Big Sean's last collaborative LP came alongside Jhené Aiko as Twenty88 last year. Take in all of Double or Nothing in the players below.